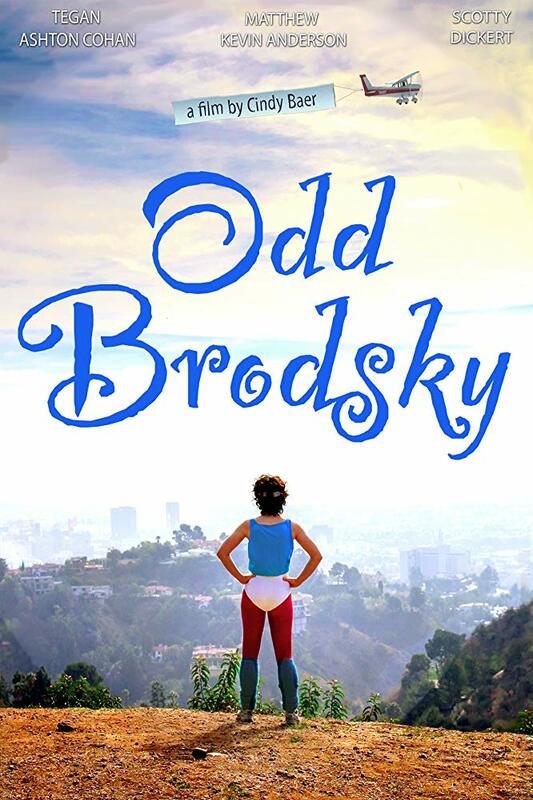 Discovering films made from the heart and filled with hope, humor, and even a positive message are far and few between, but Cindy Baer’s original film, “Odd Brodsky” is just that. As co-writer with her husband Matthew Irving, producer, and editor, Baer tells the tale of Audrey Brodsky (Tegan Ashton Cohan), a young woman living in L.A., stuck in a lucrative, but unfulfilling desk job, who decides to take a chance and chase her dreams of becoming an actress—a promise she made to her late mother as a teen. From the moment we meet the younger version of Audrey, played with natural skill by Ilana Klusky, there’s a whimsical, light air to the story with a vibrant flare of color and energy. The narrator takes us back in time to Audrey’s birth and her childhood years as she attempts every creative endeavor possible. With the encouragement (and tolerance) of her parents, Audrey gives it her all even when she’s viewed as a bit of an oddball by her peers. Fast forward to the current day, and Audrey still has hopes and dreams of acting, but her current day job has stifled her creativity. Longing for more, she quits her job and she plunges into the unknown head first. 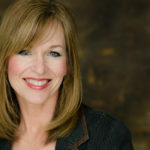 The creative waters are deep and as she flails around, comedically, she refines and redefines herself and her goals. This is a good, old-fashioned comedy as we connect with this ever-hopeful young woman who refuses to give up. Interspersed with many comedic situations, Baer reminds us of what women encounter regarding looks and perceptions…sobering information, but alas, Baer always remembers that this is a comedy, first and foremost. Goofy situations arise, many thanks to her constantly high roommate, Spuds (Scotty Dickert), and we get to know her eclectic group of friends and watch a love story unfold unbeknownst to Audrey. Cohan creates this lovable and quirky character of Audrey with sincere honesty. Her tone of voice matched with her affect beautifully pair with the rich and colorful costuming and set designs. There’s a feeling of balance in the tone of this film, never losing sight of the final message while colorfully entertaining your mind and your soul. The ensemble cast gels together, particularly her best friends with whom she can share her every thought, relying on them all whenever she needs them or they need her…exactly what women do. To give this group even more interest and fun, Sammy (Baer), Kitty (Christina Moses), and Zoey (Elana Krausz) all have rather whacky attributes. And the sweetness of Camera One played by Matthew Kevin Anderson cannot be denied as we see him fall head over heals in love with Cohan’s character. Baer’s off-beat and engaging writing is swept up by cinematographer Irving’s highly stylized eye as each character is allowed to shine in their roles. The set design is gorgeous, never feeling that this is a small and independent film. Together, with a great cast, “Odd Brodsky” works. It’s funny, charming, and positive…the perfect escape. “Odd Brodsky” is a film for anyone who has felt out of place, aka odd, or has lost sight of who they are and where they want to be. (I believe that speaks to all of us!) It’s a story of determination, resiliency, and growing to understand oneself, making a few mistakes and learning and laughing along the way. You can see this film on multiple digital platforms such as iTunes, Amazon, Google Play, Vudu, and YouTube.